Prof. Brian Scassellati and several authors address the current state of robotics, examining 10 challenges of the field in the article “The grand challenges of Science Robotics” (Science Robotics. 31 Jan 2018: Vol. 3, Issue 14). Contributing to the section on social interaction, Prof. Scassellati identifies the largest issues facing this area of research and the potential for societal impact: modeling social dynamics, learning social and moral norms, and building a robotic theory of mind. 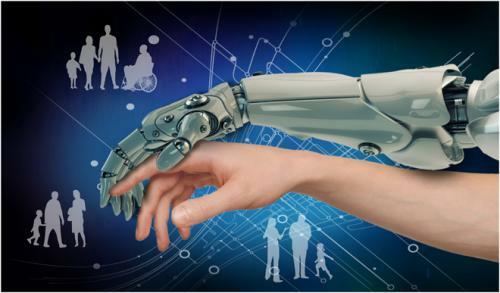 Science Robotics is a forum for the latest technological advances and for the critical social, ethical and policy issues surrounding robotics under the quality hallmark of the Science family of journals.